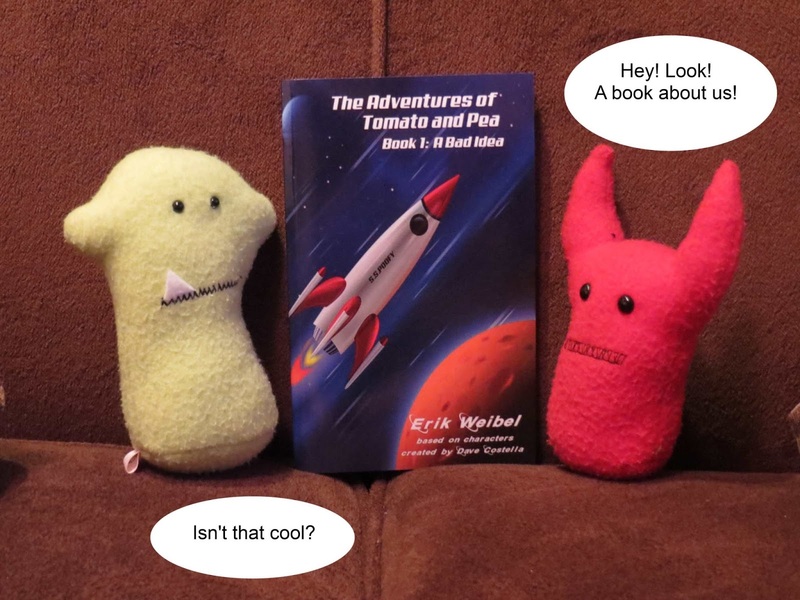 Meet Erik Weibel – Author of The Adventures Of Tomato And Pea WITH A Giveaway! Boy do I have a terrific way to start off your week! An interview, a giveaway of a personalized signed book!, and a chance to ask questions of the newest author on the block! 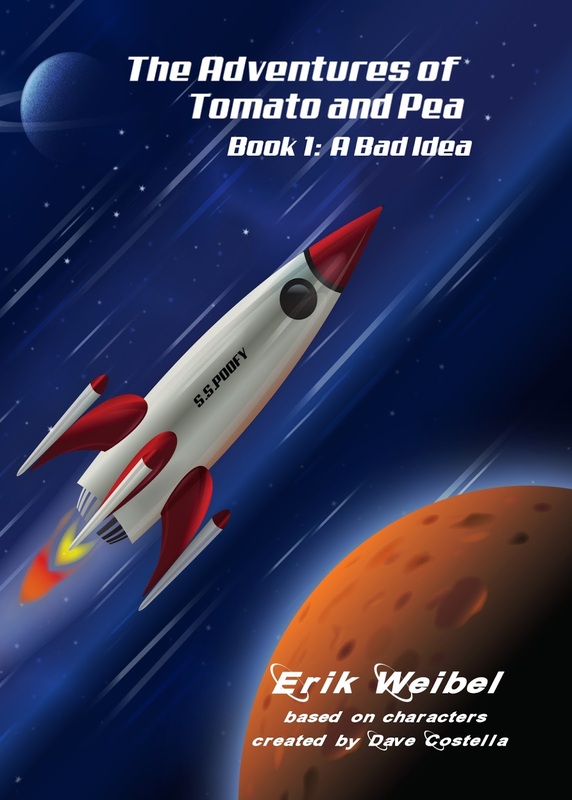 Today, it is my great pleasure to introduce you to Erik, writer of the blog ThisKidReviewsBooks. 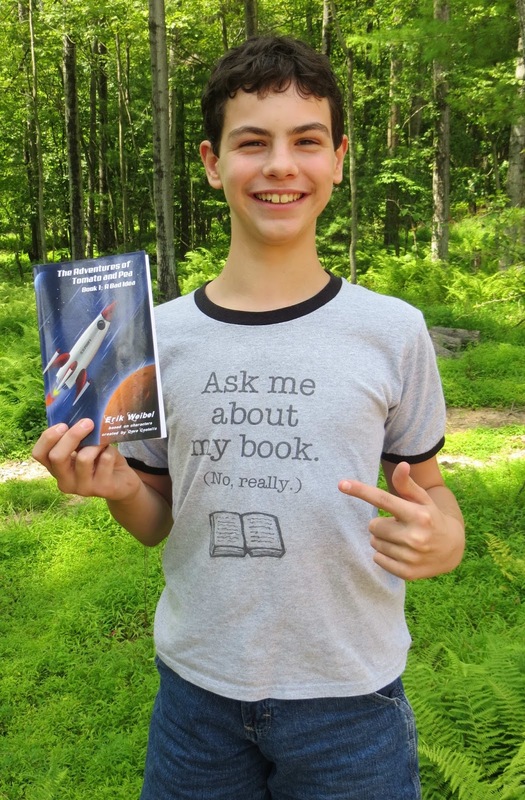 At age 11 he has just published his first chapter book for middle grade readers, and I have to tell you, I have read work by adults that is not as good as what this young man has written! He’s in the middle of an extensive blog tour. I will post the complete list at the bottom, so if you’re interested in reading reviews of the book or entering other giveaways for it, you may follow the links. I’m 11 ¾ -years-old and in 6th grade. I started reading comic books when I was very young (my mom said around 4). I love books and reading! I write a blog where I review books (ThisKidReviewsBooks.com) and I write a monthly book column for the Upper Bucks Free Press. I have a black belt in Taekwon-Do. I also study Okinawan Karate and Jiu-Jitsu. In my spare time I like to fish and build with Legos. I’d like to be an inventor and a published author when I grow up. I don’t think I ever actually decided to be a writer, it is just something I like to do. I always liked making up stories. I have notebooks filled with ideas and stories that I made up ever since I could write. Can you share any of your earlier work? Inside the tornado he saw his, future of his team. He found out what his powers were. They were, turn into a rock, make mountains, and speed, but still he wasn`t happy, he needed friends. 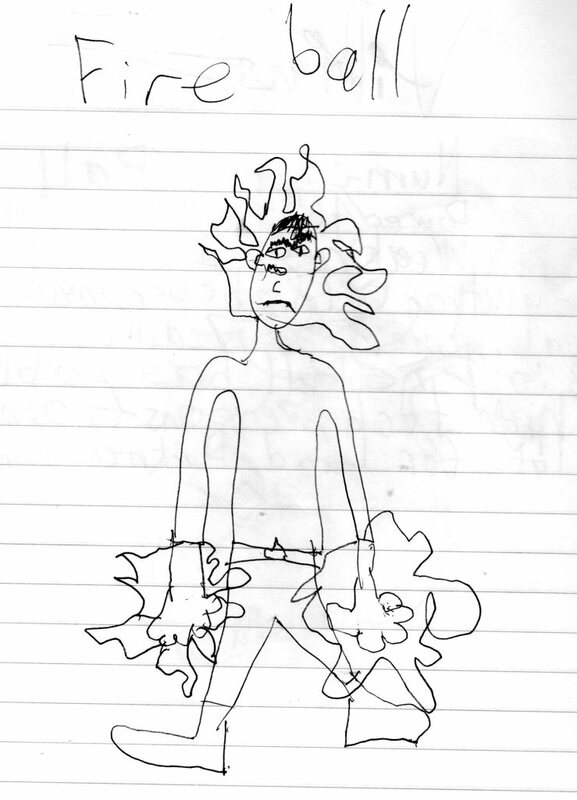 This is Erik’s illustration of “Fireball” who was the villain in the Mountain Man story! I am actually still working on this story but I changed the main character from Mountain Man to a guy named Techno and made a bunch of changes (Mountain Man is still in there, just under a different name and is a minor character with a big temper). I’m actually using the folktale idea right now to try to make it into an actual picture book. I am also working on the next Tomato and Pea adventure. It will take off from where Book 1 ended. Has anyone been particularly helpful to you in your writing journey? I want to thank everyone who helped me in some way, whether they know it or not. My blog followers help with all of their encouragement and constructive criticism. My teachers for helping me be a better writer. My Aunt, for being one of my proof-readers! My Dad, for reading tons of drafts of my book and telling me what he thinks. I thank my Mom, who helps me stay organized and tells me when something I write doesn’t sound right. I won a critique from Julie Hedlund and she pointed out (in a very good way) where my characters were weak. Her comments really helped me make the book better. Author Michelle Isenhoff was very helpful and encouraging too. Mrs. Isenhoff, helped me edit the book. She gave me great lessons on grammar and writing conversation. She also really supported me when I didn’t think I could do another re-write. The whole Kid Lit community has been very nice and helpful to me. Whenever I had a question, someone was always there to answer it! Thank you all! Your book, The Adventures of Tomato and Pea Book 1: A Bad Idea, features “super crime stopper, Tomato and his sidekick, Pea”. How did your heroes come to be named after vegetables? Are tomatoes and peas your favorites? If you had to describe yourself as a vegetable, which one would you be? My Uncle Dave (Dave Costella) made me two stuffed toys and told me their names were Tomato and Pea. He named the toys after the color of the material he made them from. Dave challenged me to write a story about the stuffed toys so I did! Here they are! The Superheroes, Tomato and Pea! I like tomatoes and peas, but now, I don’t feel right eating them. That would be cannibalistic. Your villain is named Wintergreen. What diabolical qualities of wintergreen prompted this name choice? After I made my first Tomato and Pea story up (it was only like 500 words long), I showed it to Dave. He liked it and made me more characters including the villain Wintergreen. Dave thought it was funny to name Wintergreen, because he’s actually blue. I thought it was great because the other characters could point that fact out and annoy him. J Wintergreen is pretty cranky because he looks a lot like his arch-enemy Tomato and his color is all wrong. Do you share characteristics with any of your book characters? If so, which character would you say is the most like you and why? I think the character I most relate to, is Poppy Cornelius Lobster. I am full of random facts (that usually come at the wrong time). I made Tomato into the hero I would like to be; brave, athletic, and awesome. I am good with computers and figuring out how electronic stuff works so that’s where I got the idea that Pea is good with electronics. Skew loves to cook because I love to cook. I also want to take over the world just like Wintergreen. What was the easiest part of writing your book? The funny parts. I would get “on a roll” when I wrote a funny scene. The words just came out. Also, when I decided to make my story into a stand-alone book that didn’t need any pictures. I had to add many details without overdoing it and boring the reader. It was hard to write down what I was picturing in my head. Which is your favorite scene/moment in the story? “We are in some sort of book depository,” Tomato observed. “It’s called a library,” Poppy replied. “Is this one of those facts that you just know?” Tomato asked. “Oh. Well, this could be very useful,” Tomato said. The library was humongous. Huge shelves stacked with books with strange titles lined the walls. “Look, over there,” Tomato whispered pointing to a very large desk. “That female creature must be the commander of this book depository. The minions at their work terminals must be doing something top secret because the commander keeps SHUSHING them and won’t allow them to communicate with each other. I think we should set up camp here. It is very quiet. Most of the giants in this building are too interested in their research to notice us,” Tomato observed. 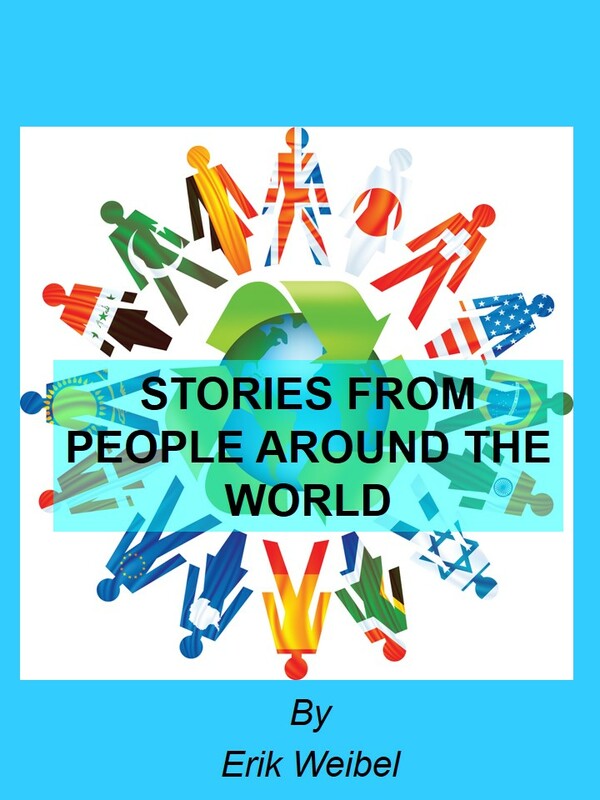 To help our readers figure out if they would enjoy your book, are there any books that you could say, if you liked that book, you’ll love The Adventures of Tomato and Pea? I think that if you like silly books like Diary of a Wimpy Kid, Captain Underpants, Big Nate, Clueless McGee, etc., you’d (hopefully) like Tomato and Pea. I tried to write it at a chapter book level so young kids can have a fun adventure if they read it. 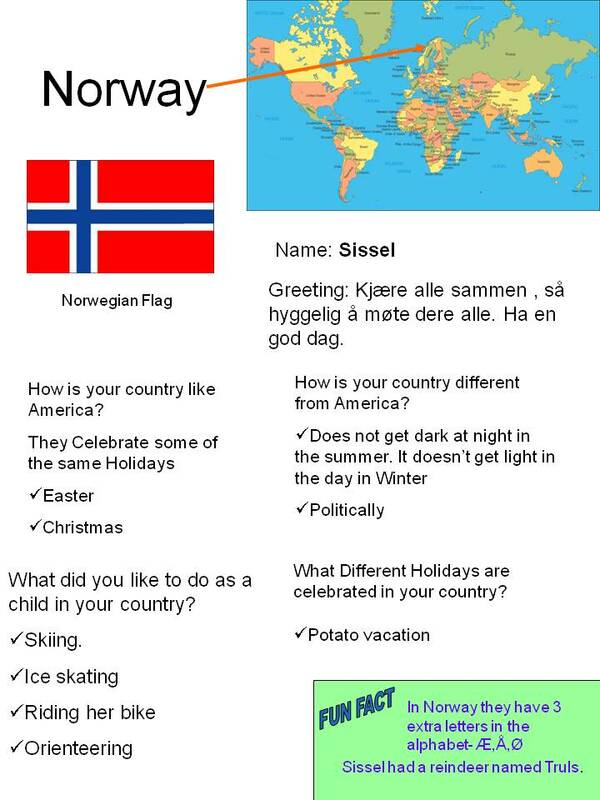 If any of you have questions for Erik, he will be checking in to the blog (after school!) and will be happy to answer them, so fire away! Thank you so much for joining us today, Erik! It’s been great learning a little something about you and your book! And I am thrilled to announce that we have one copy of the book to give away, which Erik will personalize and sign for the winner! Okay! Your turn! Please enter your comment by Wednesday September 18 at 11:59 PM EDT. The winner will be announced on Perfect Picture Book Friday! Thank you all so much for visiting with me and Erik today! We can’t wait to see what kind of garden develops in the comments and who will be the lucky winner of Erik’s book! Would You Read It #105 – The Superhero Rejects (MG) PLUS The August Pitch Pick! Wahoo! Congrats Erik! It sounds like a great book. I would be an artichoke because having heart my favorite quality. Best wishes with the book launch! Congratulations, Erik! You are awesome. I would be a soybean, because you can make ink out of it and it never seems to know exactly what it wants to be. Okay, I can't stand it anymore. I have to ask. What's with all the bizarre symbols???!!! okay now I really don't know why the keeps showing up at the end of my comments because I am not typing that… weird. Congratulations Erik. Your interview was very informative and entertaining. The book sounds fantastic. I know my 7 year old would love it. 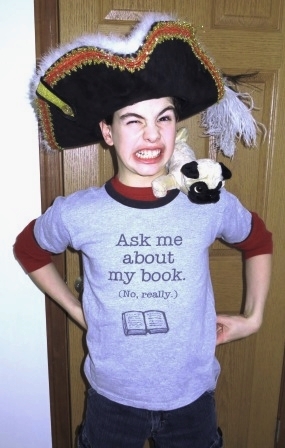 Good luck with your book launch and all the other books you're going to publish! Opps. forgot to say what vegetable I am! I'm a red capsicum because if I stay in the sun too long I turn red! Stanley: Broccoli with cheese because everything with cheese is better. Katrina: The fork that eats the vegetables because cats are not vegetables and I am superior to all the other vegetables. Neighbor Girl: I agree with Zorg. celery because it is good with everything and I like doing a lot of different things. I don't even know what that is! I'm embarrassed! Googling…. That's funny. I nearly wrote pepper in brackets. I think that's what you'd call it. I'm slow at catching up on the tour, but I didn't want to miss a post. Thanks, Susanna, for helping to make this tour so special for Erik. This was the BEST Erik interview I've read yet. I love hearing about how he started writing and catching a glimpse of his early stories.